I have been urging the council to properly resurface Deeside Park for some time and I am delighted that I have now been told that Deeside Park “will be resurfaced as part of next year’s programme”. This means that Deeside Park should be resurfaced between April 2019 and March 2020. 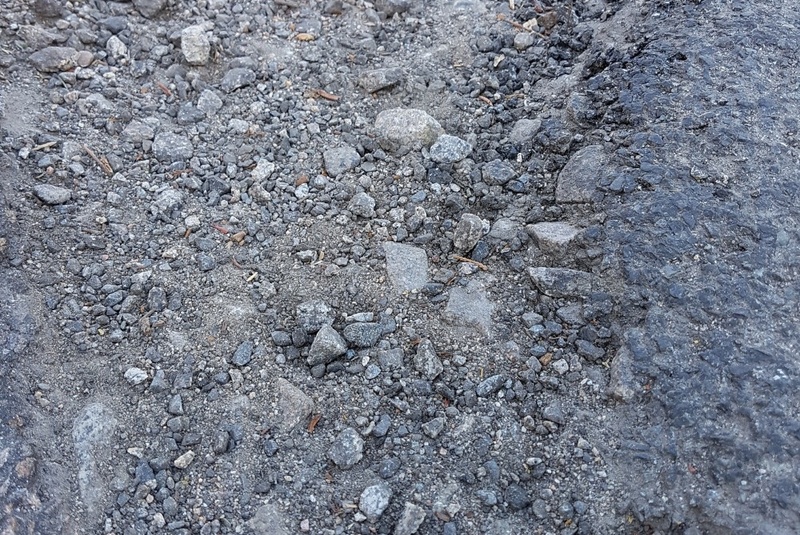 In the meantime, I will continue to urge that proper repairs, rather than temporary repairs which often seem to last just a few weeks, are carried out to the many potholes and broken areas on Deeside Park. I will continue to press the council to resurface other roads in our area such as Cranford Road and Thorngrove Avenue. Please do let me know about potholes and broken up roads surfaces elsewhere in our area.